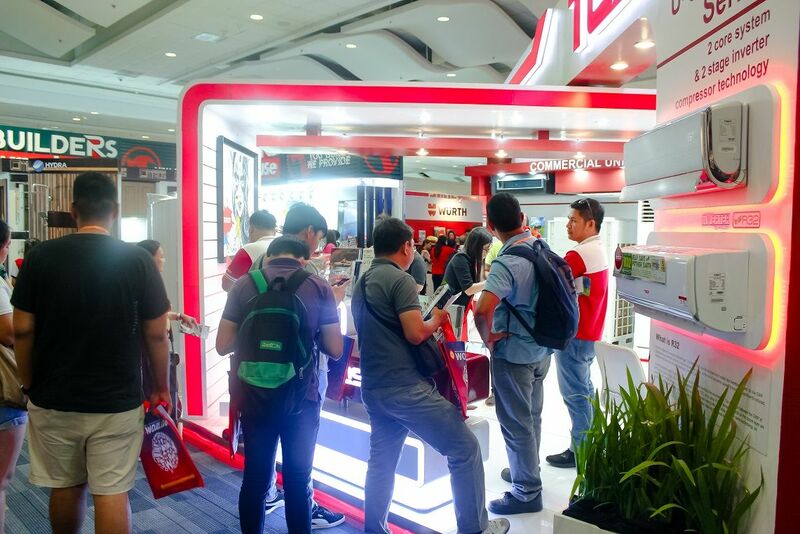 MANILA, TOSOT Philippines press release – The Philippine World Building and Construction Expo (WORLDBEX) has finished its 23rd installment. The event, which happened last March 13 to 17, 2019, at the World Trade Center Metro Manila and SMX Convention Center Manila, was bigger and bolder, as promised. The expected number of attendees were met and many partnerships were built. 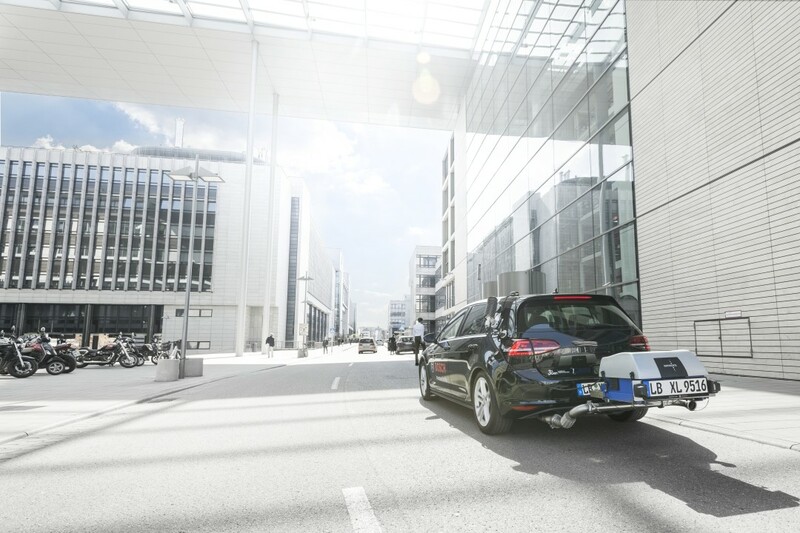 A memorable event indeed, many corporations bent on upholding product effectivity and efficiency without infringing upon sustainability showcased their life-improving innovations. 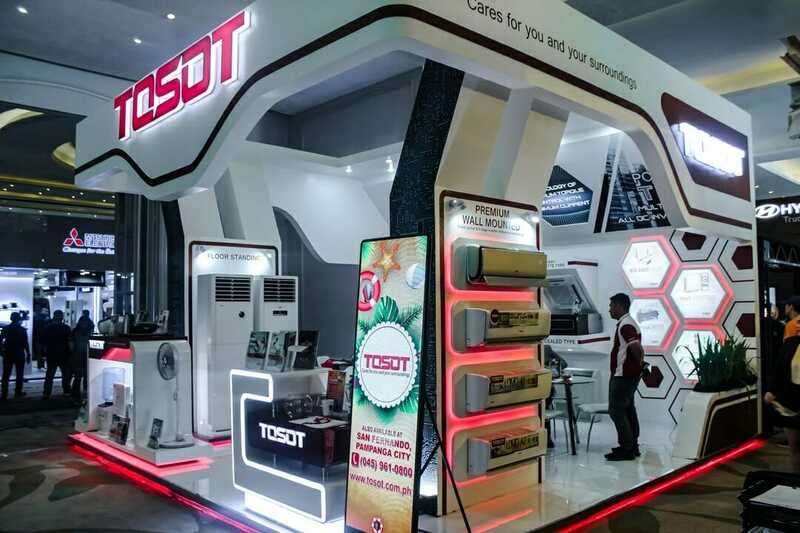 One of the companies that acquired numerous delegations and partnerships from various organizations in the engineering, design, architecture, retail, and management industries, among others, was TOSOT. 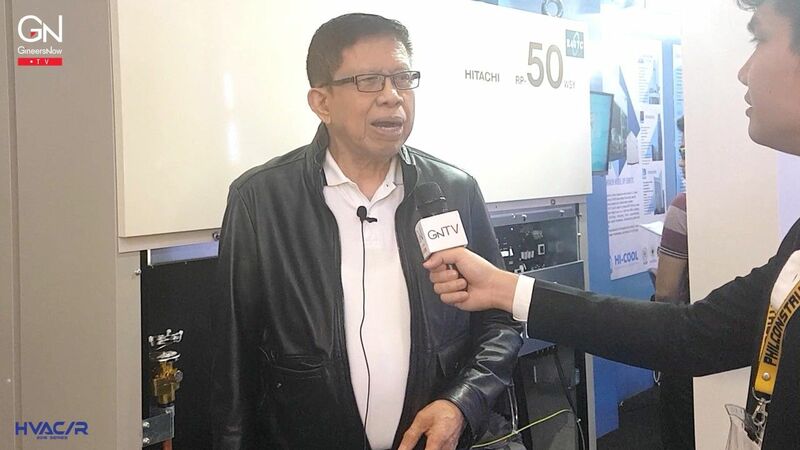 As the leading manufacturer and distributor of high-quality HVAC units and home appliances in the Philippines, TOSOT received hundreds of trade visitors from mechanical engineers to CEOs of multinational companies that inquired about their high-tech products. 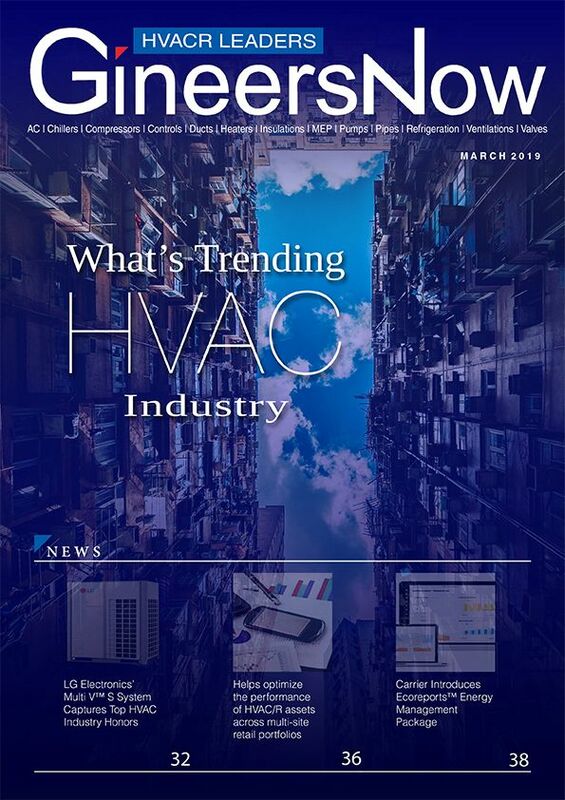 Their chillers, cost-effective and high-tech wall-mounted and floor-standing air conditioning units, sleekly gorgeous kitchen appliances such as home induction cookers and water dispensers, TMV5s, to name a few, were thoroughly examined by many willing purchasers. 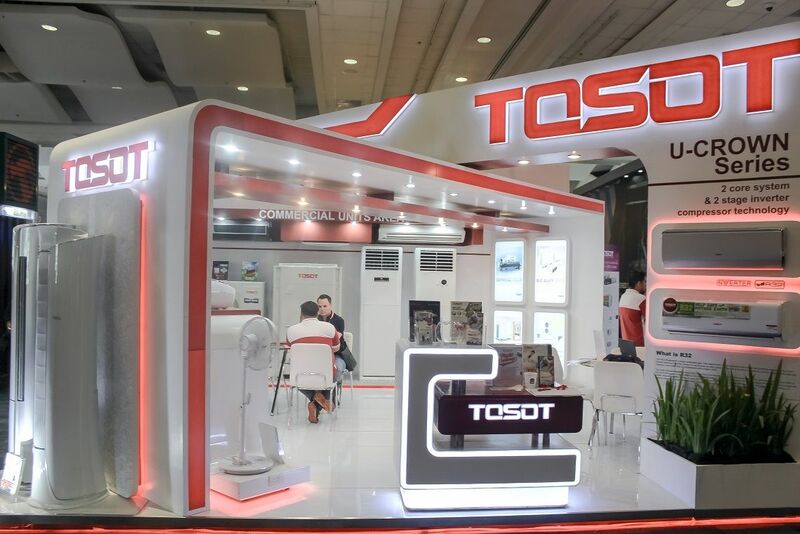 In the 5-day duration of WORLDBEX, TOSOT received countless of delegations from various engineering organizations, HVAC distributors, retailers, building owners, shopping mall directors, facilities management professionals, contractors and interior designers who showed strong interest in TOSOT’s air conditioning units and kitchen appliances. 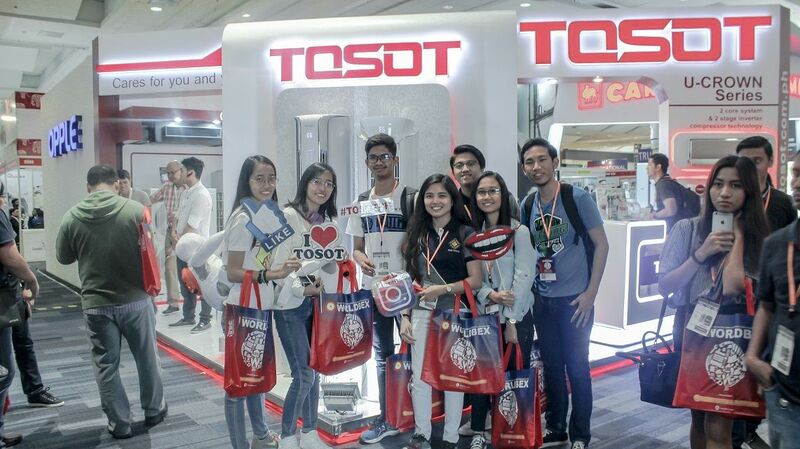 Those at TOSOT were able to close countless deals during the event amounting to hundreds of thousands of pesos to further their goals of creating more effective, efficient, products while championing sustainably. With these deals, they can continue to stay ahead of the curve in the industry of technological appliances. 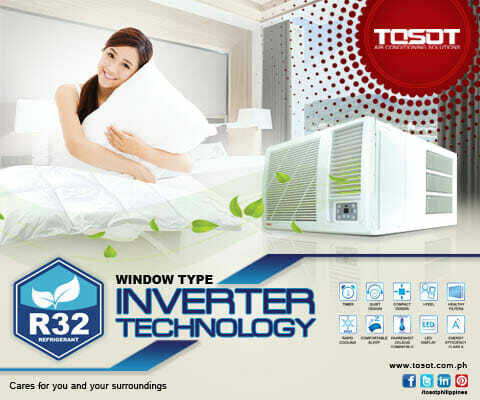 For those who are interested to see TOSOT aircon units, visit their showroom in Pasay. 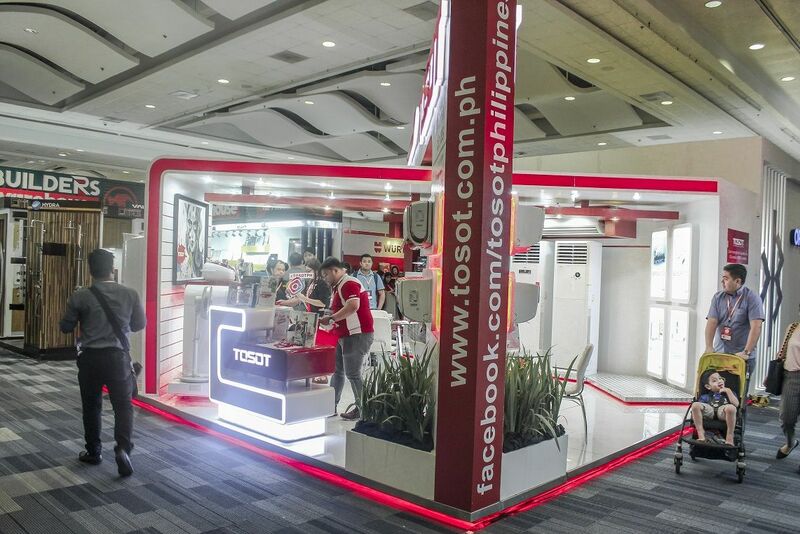 During the event TOSOT conducted a photo challenge game for every visitors who visited TOSOT booth. Lucky winners will be posted in TOSOT social media accounts. For more information, visit tosot.com.ph and follow their Facebook, Instagram, and Twitter pages for more news and updates. 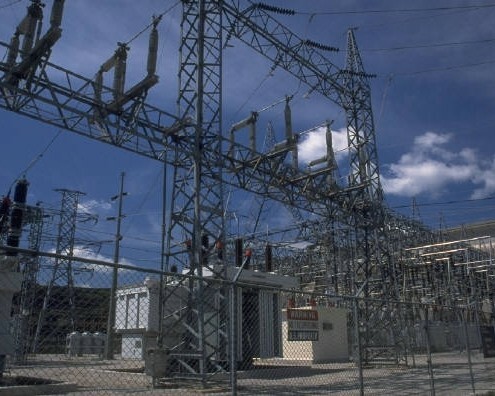 It’s getting hot and we know you cannot resist the urge to buy air conditioners at this point in time.